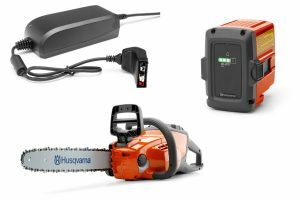 This professional grade chainsaw is lightweight, yet it packs all of the power you need in a compact design. The ECHO 355T Chainsaw is compact in size, high in power, and features an ergonomic design. 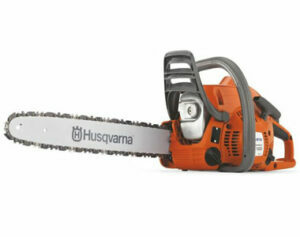 This chainsaw is ECHO’s highest power top handle chain saw, and is designed to be comfortable enough for all-day use. Safford Equipment Company now offers the ECHO CS-370 chainsaw. 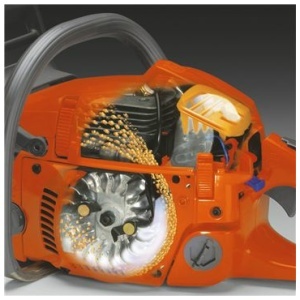 This gas powered saw features increased power and professional features. This saw is the best value in its class! The ECHO CS-400 chainsaw features increased power, an i-30 starter for easy starting, and professional features to get even the toughest jobs done! This mid-range rear handle saw made by ECHO features comfortable ergonomic features and high performance at a great price! The ECHO CS-590 TImber Wolf chainsaw features more power than saws built by their competitors. This saw is tougher and more powerful than other Ranch & Farm saws on the market today! Husqvarna 120 Mark II is ideal for jobs like pruning, lighter cutting tasks and hobby work. 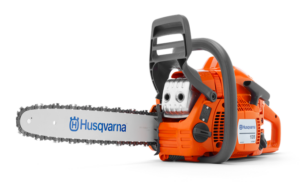 The new Husqvarna 135 Chainsaw 16″ is lightweight and efficient homeowner saw ideal for those looking for a chainsaw that is exceptionally easy to start and manoeuvre. 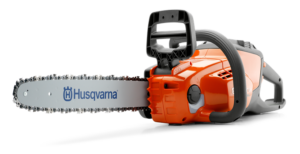 The Husqvarna 365 is a saw for typical professional use. It has been developed in close cooperation with professional users working in the most demanding conditions.